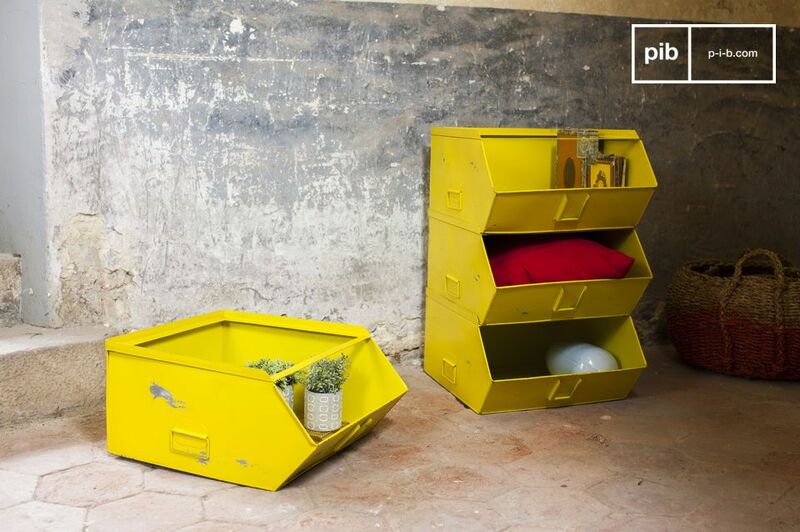 Combining industrial retro style, vivid patina colour and modular design, the chest of drawers Félix does not lack the assets which bring peps to your room. 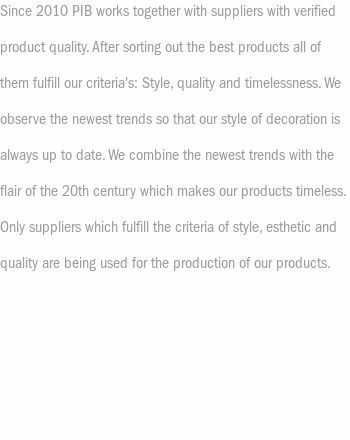 It is practical. 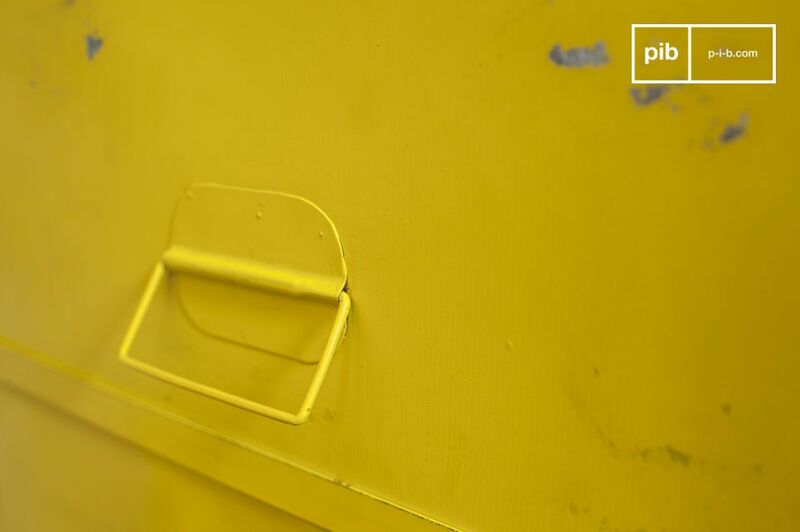 The 4 trays are equipped with handles to facilitate their movement, as well as labels. 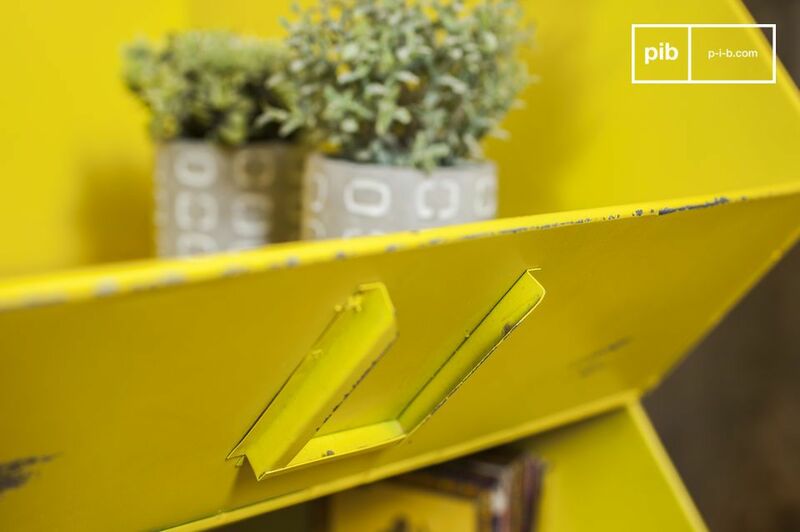 You can position personalised labels to contribute to the retro charm of the storage and echo its patina finish and its deliciously vintage look. 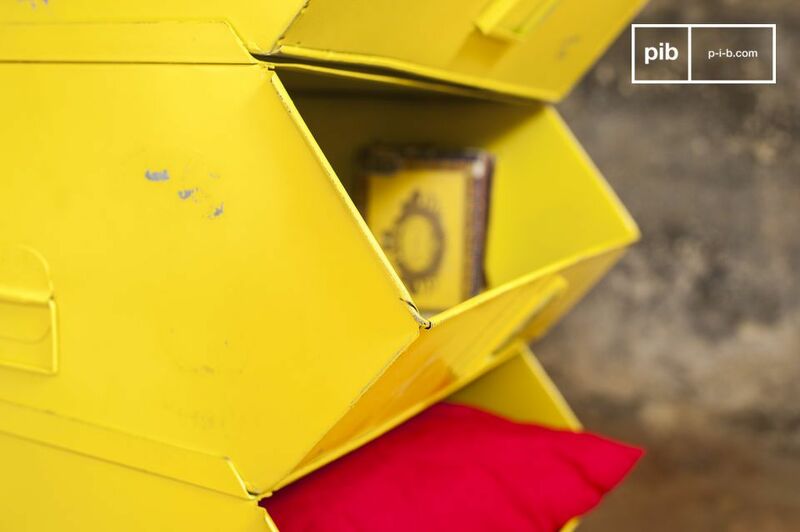 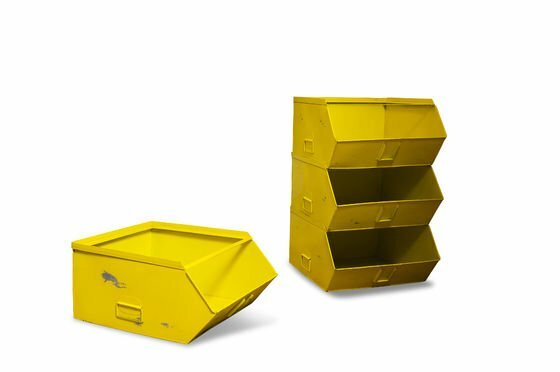 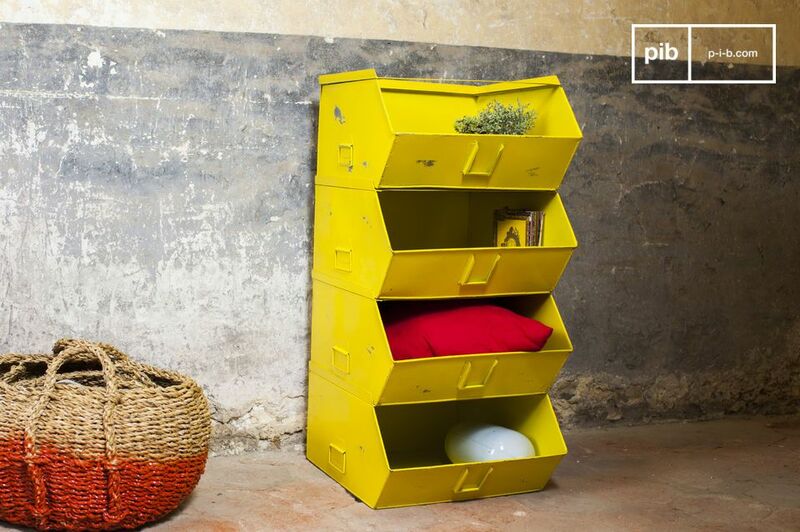 A real piece of furniture with a yellow color, this metal storage unit is made entirely of thick steel. 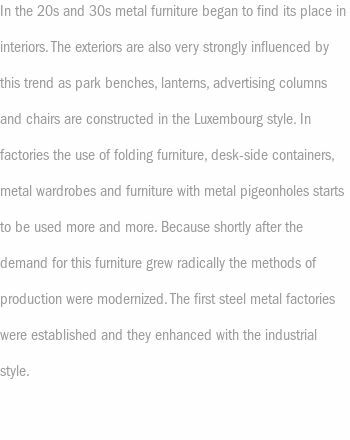 The result is stability and sturdiness.